New from Finder is a range of 35mm rail mounting sockets featuring screwless terminations. Designed for use with Finder’s 34, 40, 41, 44 and 55 series plug-in relays and 85 series timers, the sockets can be used in any application where power and control wiring is terminated. The sockets will allow panel builders, machine builders, system integrators, OEMs and installers to make a reliable and vibration-resistant connection to the relay or timer in the shortest possible time. Conventional screw terminals must be tightened to a specified torque during assembly: this process is time-consuming, and it is difficult to ensure that it has been performed correctly. As a consequence, screw connections can work loose under high levels of vibration, either in operation or when being transported. Screwless connections are achieved by means of two metallic blades that are both under tension, which will always force a strong closing action on the wire. The sockets are all suitable for 35mm rail (EN 50022) mounting and, depending upon type, may also be suitable for panel mounting. The sockets offer the same features and performance as their screw terminal equivalents, allowing the designer the choice of a screwless termination without compromising on other parameters. 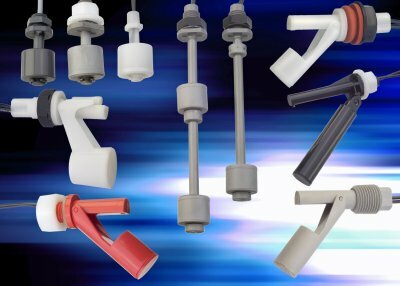 Many of the sockets accept Finder’s range of coil indication, EMC suppression and timer modules, and all feature plastic retaining and release clips . 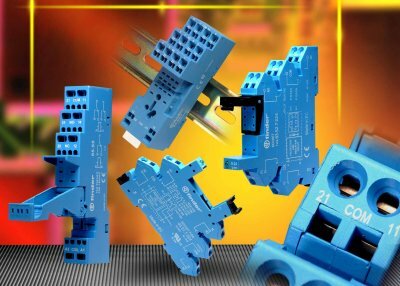 The wide range of relay socket styles that are now available in the screwless format means that the benefits of reduced wiring time and termination reliability can be offered across a large selection of Finder’s relay types and ratings. These sockets are the result of Finder’s total in-house capability for product design and expertise in advanced manufacturing technology; encompassing the design and manufacture of all precision mould and press tools, automated assembly machinery and test equipment. 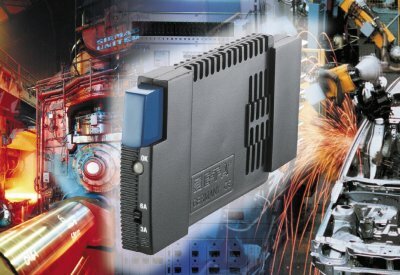 New from Finder is the 46 Series miniature industrial relay range. The 46 Series has evolved from the successful PCB mount 40 Series, and provides both single-pole and two-pole contact configurations for use in control panels and systems. The key characteristic of this new range is its full terminal compatibility with a widely used but single sourced de-facto industry standard. The Faston spade/blade terminals provide secure and reliable connections between the relay and the associated 97 Series socket, over and above that achieved by its predecessor. The 46 Series relays are available with either AC or DC coils, and benefit from a host of advanced features and options, including a mechanical flag indicator and manual test button that can be used in momentary or latching mode – useful during commissioning, fault tracing and override situations. A version with LED indication is also available. The 46.52 relay has a two-pole changeover (DPDT) configuration and a maximum rated current of 8A, while the single-pole changeover (SPDT) 46.61 model is rated at 16A maximum. The associated 97 Series rail mounted sockets feature a flip-out retaining and release clip for easy removal of the relay. Uniquely these sockets accept an extensive range of time-delay, coil indication and EMC suppression modules and an 8-way jumper link that reduces the time taken to wire common connections. As an alternative to using the rail mounting socket the relay can be secured by an optional flange-mount bracket allowing direct mating with Faston connectors. The terminal arrangement and pitch of the 46 Series are fully compliant with existing relays of this type, and the new relays can be used as a drop-in replacement for industry standard products. Cynergy3 now has switches for High Temperature, High Pressure, or Hazardous Area use, and continue to develop new products to meet customers specific requirements. Cynergy3 have recently developed further custom switches for small ink reservoirs in industrial inkjet printers, having supplied switches to printing machine manufacturers for more than 10 years. Other custom switches are used in vending machines, aircraft food heating, wall kettles, automatic vehicle lubrication systems, drinking water fountains, pump systems, dishwashers and medical equipment. Cynergy3 manufacture switches in a wide range of plastics, brass and stainless steel suitable for most liquids and environments. These can be supplied from stockists or built to order at the factories in Wimborne and Christchurch, Dorset. 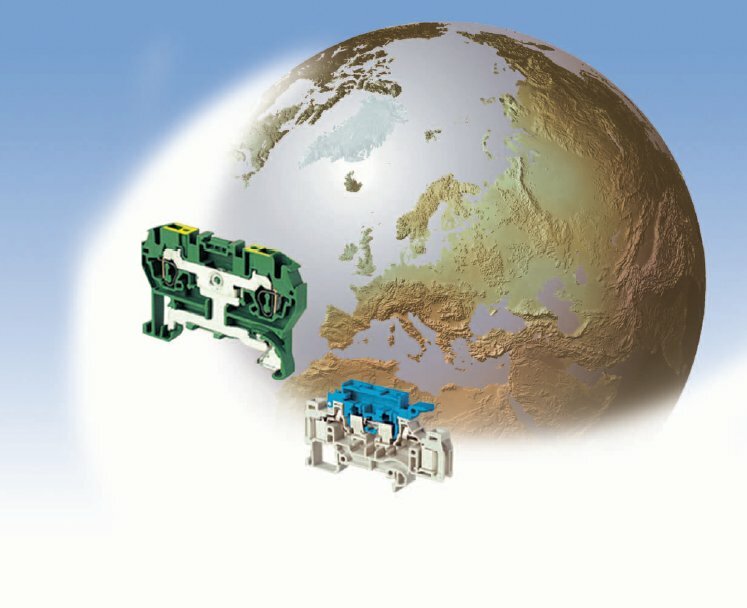 E-T-A Circuit Breakers designs and manufactures a broad range of electro-mechanical and electronic components and sub-systems for circuit protection, control and instrumentation, including the world’s largest programme of circuit breakers for equipment (CBEs). Alongside examples of systems solutions, the company will be showcasing electronic circuit breakers for the protection of circuits in factory automation systems, as well as flow meters and level sensors for the process industry. The E-T-A ESS20 electronic circuit breaker selectively protects individual output circuits from switch-mode power supplies (SMPS). It provides advanced circuit protection for loads such as sensors, actuators, field bus couplers and controls. In combination with an E-T-A power distribution system, Module 17plus or SVS02, the ESS20 offers optimum utilisation of cabinet space, as well as minimising wiring and reducing installation and maintenance costs. The company offers CBEs with current ratings from 50mA up to 500A. Activation mechanisms include thermal, thermal magnetic, magnetic and magnetic hydraulic. They include high performance products for aircraft, and specialised circuit protection devices for buses, trucks, workboats and pleasure boats. In addition to a wide range of standard products, many of which can themselves be adapted to specific requirements, E-T-A specialises in providing customised solutions. This is a complete service extending from design and prototyping through to full production of sub-systems such as 19″ subracks, fully populated and pre-wired with plug-in CBEs. These solutions may be anything, from simple brackets and bus bars to more complex assemblies built and supplied ready to fit and forget. 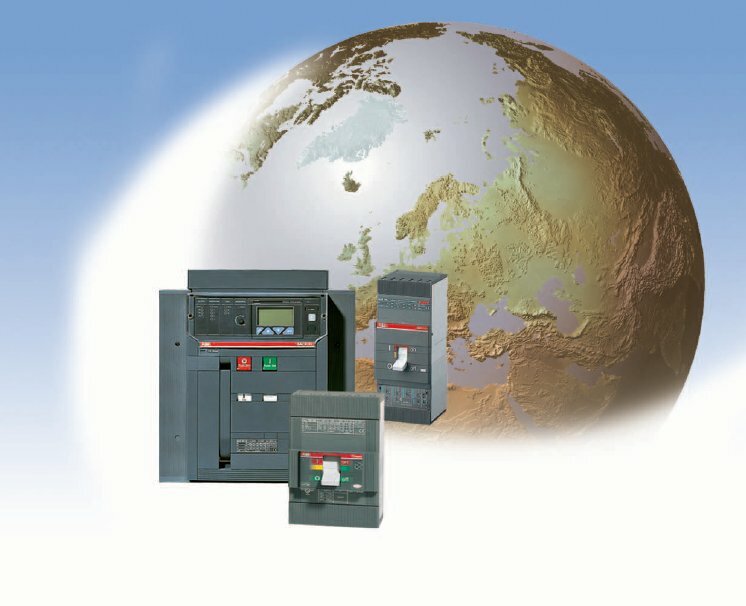 As circuit protection specialists, E-T-A has the expertise and in-depth knowledge of its products to ensure that the most suitable ones are chosen to optimise the design and produce the most cost-effective solution. 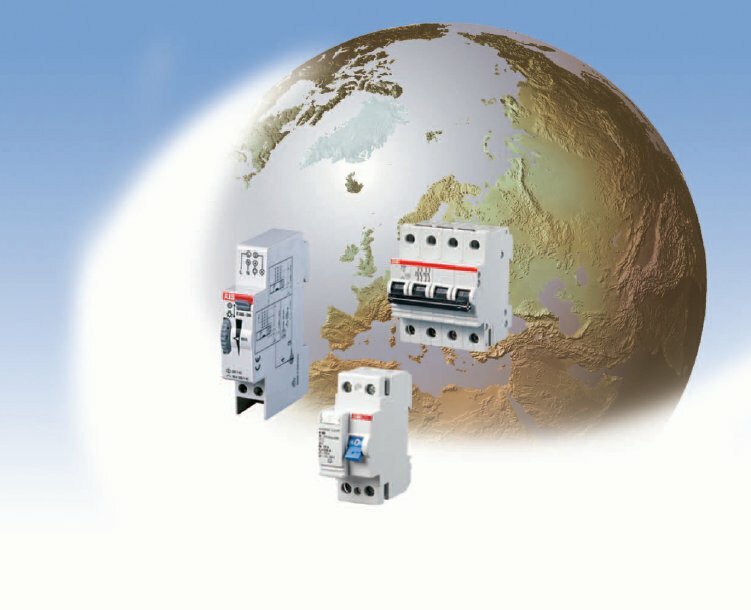 ABB’s Power Circuit Breakers are the result of ABB’s constant commitment to look for new solutions with their “know how” capabilities developed over the years. 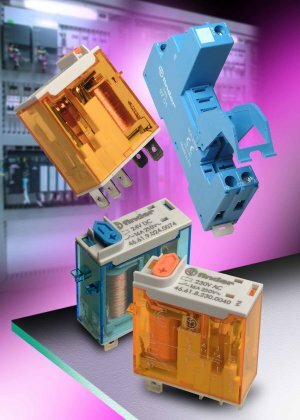 These incredibly innovative, high quality circuit breaker ranges are designed to satisfy all application requirements. This evolution has been ongoing since 1942. The current ranges offer T Max up to 630amp, Isomax up to 3200amp and the new E Max ACB range up to 6300amps, all of which are available through E. Preston (Electrical) Ltd. 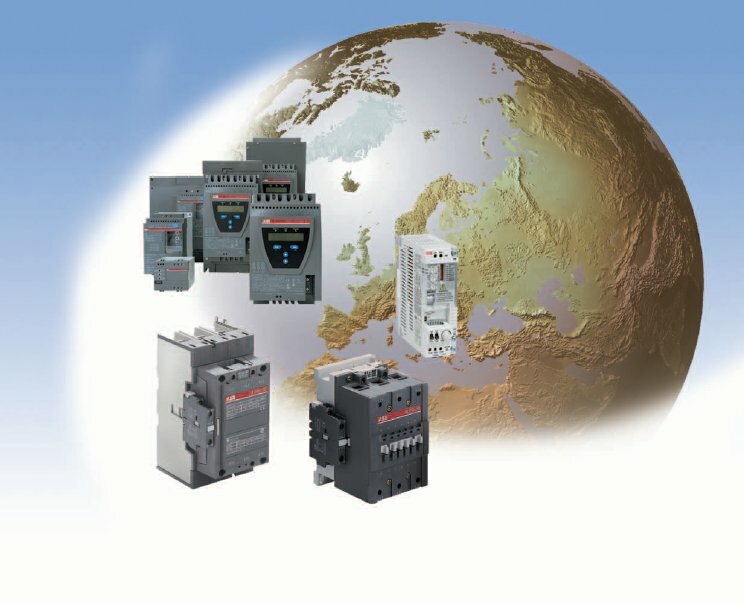 Considering the history of ABB includes the likes of ASEA, Brown Boveri, Stromberg, Schiele and MTE control gear products, it is hardly surprising that their Contactor ranges are so versatile. E Preston (Electrical) Ltd are happy to supply “A” range contactors, Bar & Shaft contactors, Installation contactors and Mini contactors together with the wealth of associated products from ABB. Whatever the application, and wherever it is required, ABB have the answers. Since the acquisition of Entrelec by ABB, E. Preston (Electrical) Ltd have been pleased to support all the Terminal Products now available from ABB. The screw, spring and ADO system (The most reliable and secure insulation displacement system available ), means that ABB can offer the most comprehensive range of Terminal Products available on the market today. 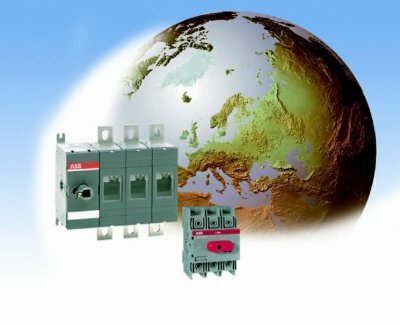 ABB’s Miniature Circuit Breakers have been at the forefront of breaker technology from their original patent back in 1928 to today. E. Preston (Electrical) Ltd are pleased to confirm that they are also supplying the brand new System Pro M Compact MCB from ABB – a range which comprises every circuit breaker, RCD, command and control device that the market requires. E. Preston Electrical’s association with ABB dates back to the start of the company in 1980 when the Stromberg product range helped to develop sales for low voltage electrical components. This continues today with the new OS and OT Switchgear options which compliment the existing Switch Fuse and Isolator ranges from ABB showing their commitment and desire to maintain their position on the world marketplace for switchgear products.